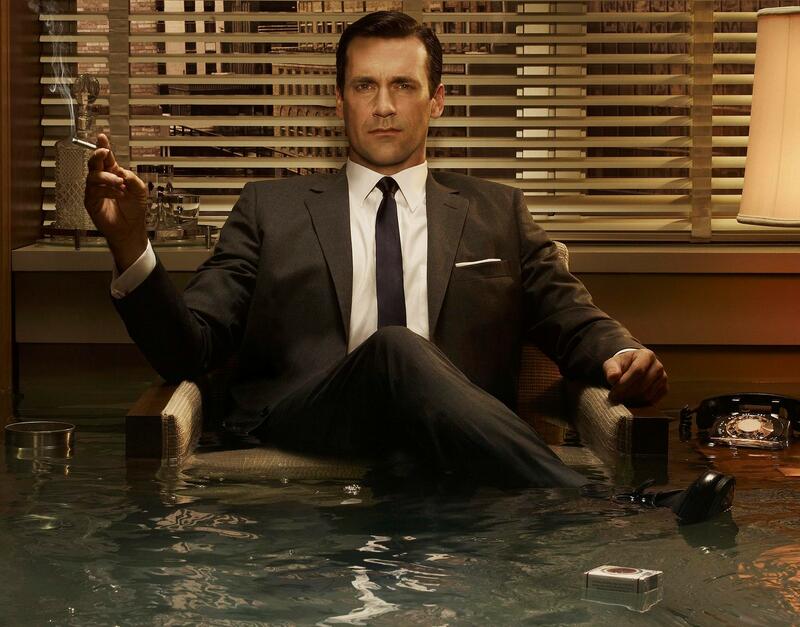 What’s The Meaning Of Mad Men? 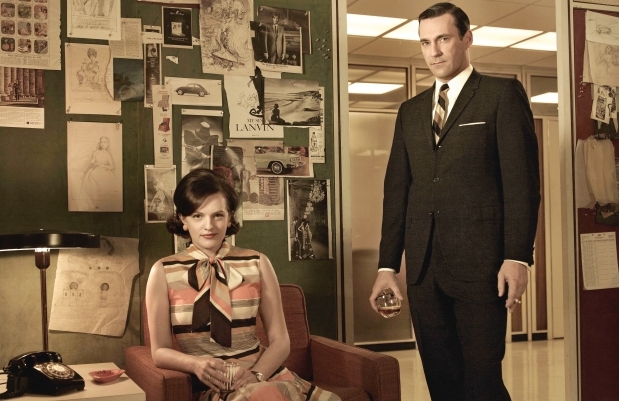 A lot of critics have been questioning this final season of Mad Men, as is their job. Seems like there’s been a rising tide of criticism that these last 6 episodes have not been up to the quality of the rest of the series. One common complaint is that it seems like there’s no urgency to the story. Most people are wondering just what it is this final season and this show in general is all about. If there has been one overarching theme of this final season of Mad Men, it’s been the reestablishment of Don Draper against a rapidly changing business climate. As the world he once dominated quickly evolves past him, Don must work his way up from the bottom to reclaim his identity and to identify exactly what his identity is. 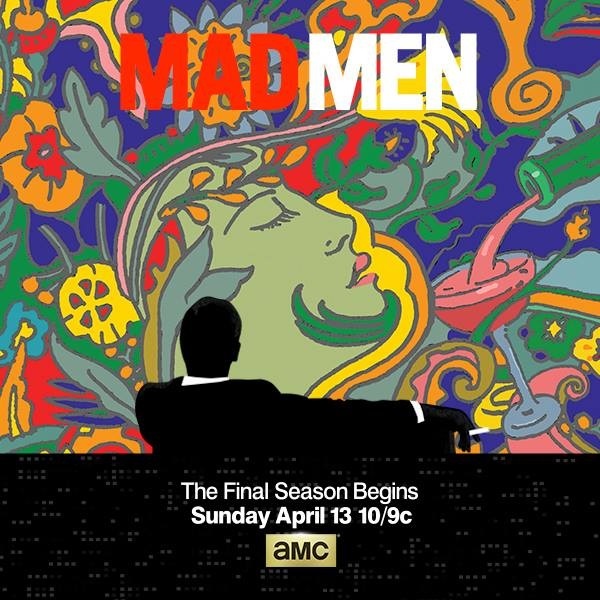 Mad Men often parallels the work of the creative team at the ad agency with the internal struggle of all writers and creative thinkers. One scene from the penultimate episode of this half season with Don and Peggy brilliantly breaks down the conflict a writer goes through when their work is good, but not quite good enough. I used to watch “The Walking Dead” religiously. The first season was one of the best I’d ever seen – suspenseful, surprising, and wildly entertaining. I could not contain my excitement for season two. Then Rick Grimes and his crew showed up on Herschel’s farm. Everything went downhill from there for me. I plugged along and kept hoping the show would return to the fine form of season 1. But halfway through season 3 I realized something. 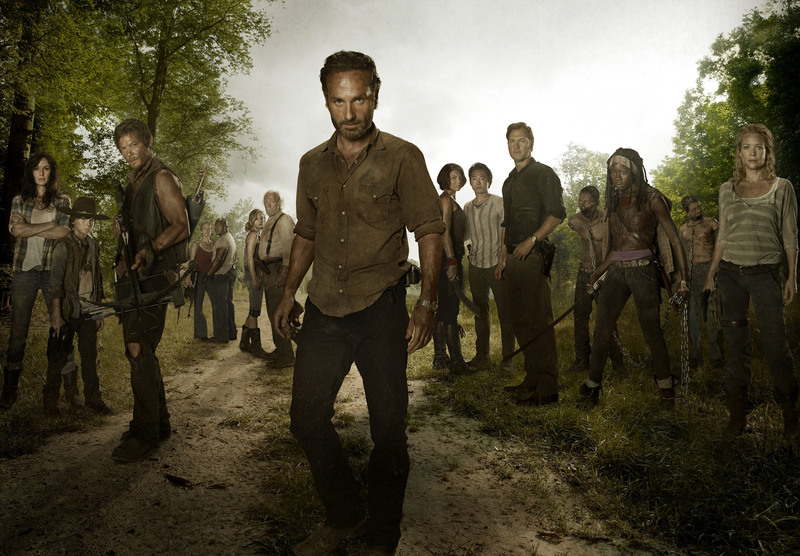 I was becoming the audience equivalent of a walker – a television zombie. I was not watching “The Walking Dead” anymore because I liked it. I was watching out of habit and hating myself for it. This is not me trying to dissuade you from watching “The Walking Dead”. 16 million people still seem to be really enjoying it. If you’re one of those people, keep cheering on Daryl and the gang. For months the internet has been breaking down “Breaking Bad”, the landmark television drama which comes to an end this Sunday. What more really needs to be said about the greatest tv drama of all time (no argument)? What new perspective can anyone possibly offer on the deconstruction of Walter White? Mike The Cleaner Ehrmantraut is the best character from “Breaking Bad”. Mike is a “cleaner” – a mysterious man who plays every side in the crime world, taking care of business for the highest bidder. He says only what needs to be said – no more, no less. He always puts business first. Mike meets his match when he stumbles across Walter White in the show’s second season. While Mike always uses logic and sensibility in his criminal pursuits, Walter is reckless and dangerous. Worst of all, Walt is full of hubris. Walter White never expected to be on the run. As the final season of “Breaking Bad” began last summer, the show flashed forward to a scene a year into the future. Walter White is on the lam in disguise using a stolen identity, running away rom God only knows what kind of violent pursuit. When he began his descent into murderous meth-cooking kingpin, Walter White just wanted to get in and out of the drug business with a nest egg for his family. Walter White never expected to become a drug dealer in the first place. He was just a chemistry teacher with no savings facing down a terminal lung cancer diagnosis which would bankrupt his family. Of course, Walter White never expected to develop terminal lung cancer. No one ever plans on having cancer. Life just sort of breaks that way.